I mean, I've built my business mostly using Facebook! Even though I have many more I can share, check out some of my favorites:. 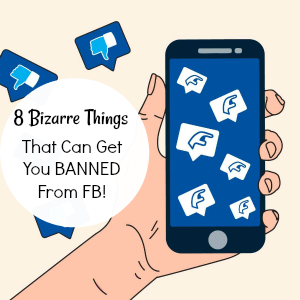 8 ways you can get banned from Facebook. 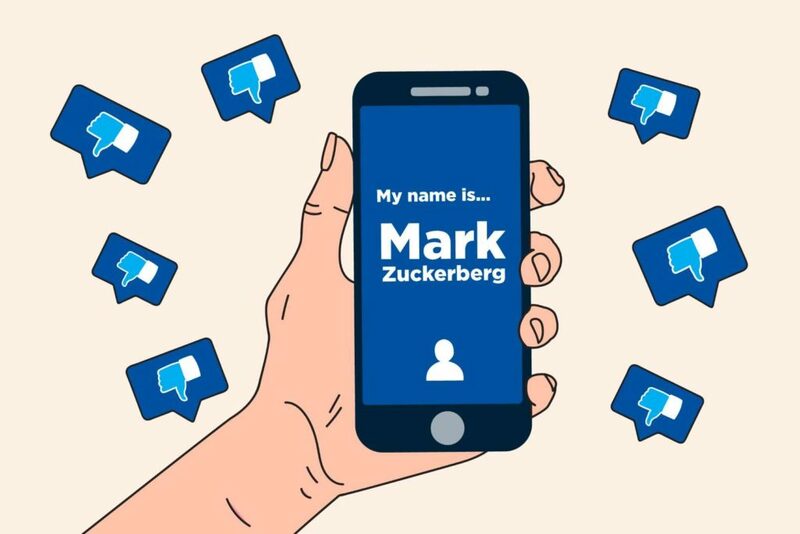 You can get banned from Facebook for sharing the same name as a famous person. 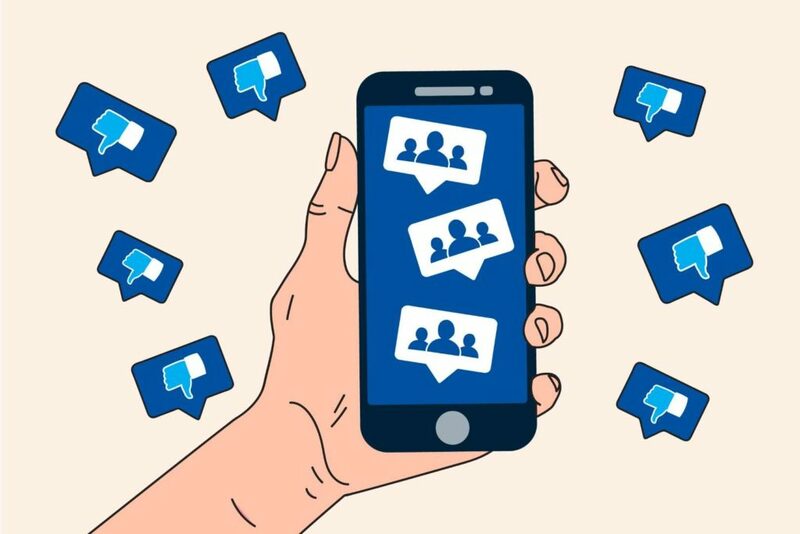 It's against the social networking site's policy to impersonate a celebrity, and unfortunately, people with the same name as well-known actors, singers, and other public figures have been accused of doing this. A lawyer from Indiana shares the same name as Mark Zuckerberg. Many people thought he was the famous “Zuck” and he received around 500 friend requests a day. Facebook shut down the account because of ‘identity fraud.' Once they realized their mistake, they gave the lawyer access to his account again. Do you know anybody that has a famous name? Facebook is always on the lookout for spam and troll accounts. If you have a high level of activity of activity on the site, you could get banned. Be careful requesting to join too many groups at one time. As a work from home business owner, I would recommend requesting no more than 10 groups a day…. and space out the times of the day as well. You can get banned from Facebook if you post too many statuses, comment on too many things, or share too many promotional links. Seriously though, be careful going to a Facebook Page and commenting on everyone's comments… that also raises a red flag. A lot of parents think the photos they post of their kids on Facebook are funny or adorable. However, if Facebook perceives them differently, they could suspend your account. One mom posted a photo of her five-year-old pretending to nurse her younger sibling; Facebook didn't think it was so innocent, and less than 24 hours later, the photo was taken down, KOMONews reports. To top it off, she was also banned from Facebook for seven days. You are only allowed to set up a Facebook profile if you are over the age of 13. In 2011, Facebook reported that they shut down about 20,000 accounts of underage users every day. We bet you didn't know about this secret inbox on Facebook. You might get a few laughs from spamming your friends’ accounts, but Facebook doesn’t think it’s so funny. Alleged spammer Adam Guerbuez, from Canada, sent over four million spam messages to Facebook users in 2008. The social media giant then sued Guerbuez and his company, Atlantis Blue Capital, and won! Guerbuez and Atlantis Blue Capital were fined $873 million as a result. He also got banned from Facebook and had to file for bankruptcy. That, my friend, is what you would call a #SPAMTURD. You might be the most popular person in the world, but Facebook won't believe you. Sending too many friend requests is seen as spam. When you first create your Facebook account it’s easy to get carried away and send out friend requests to everyone you know, but you might want to space it out a little or you could get blocked from sending future requests. 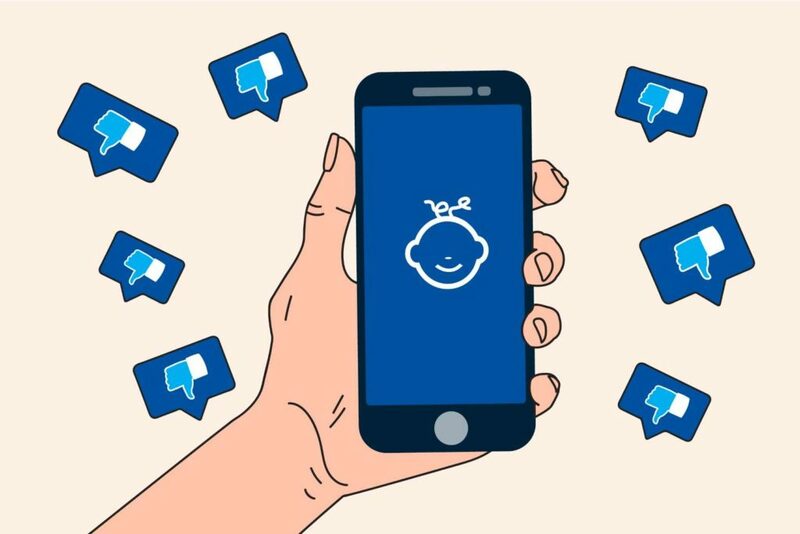 For work from home business owners who are looking to network with people on Facebook…… the recommended maximum number of friend requests per day is ten. Remember poking your crush on Facebook to get their attention? No? Oh…. Well, you may want to cool it with the pokes because rumor has it sending too many can get you banned, or at least get temporarily blocked from poking anyone else. I know my husband HATES to be poked… especially when he's driving. Did you find value in this post? I hope so… if you did,be sure to share this with your followers on your social media channels. 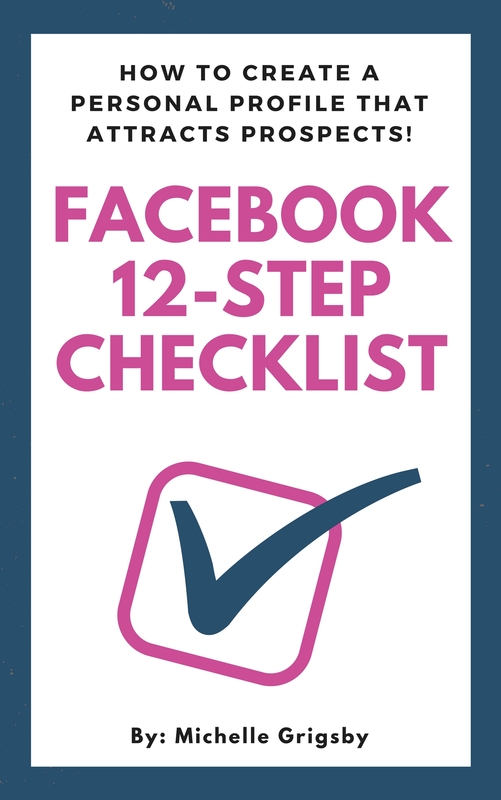 And if you're a work from home business owner… then be sure to grab my free 12-step checklist that gives you the top 12 tips on how to maximize your reach on Facebook! Click Here to grab that.